Tapestry of Words: POETRY FRIDAY: Celebrating Shel Silverstein and National Poetry Month! POETRY FRIDAY: Celebrating Shel Silverstein and National Poetry Month! Thanks to Amy at The Poem Farm for hosting this week's Poetry Friday Roundup! Since April is a time to celebrate all things poetry, I decided to focus on my favorite poets in my Poetry Friday posts this month. Today, I'm focusing on my #1 favorite poet of all time, Shel Silverstein. A man of many talents, Silverstein is best remembered for the books of silly, funny poems that he wrote and illustrated. This is the first Silverstein book I remember reading. I don’t remember exactly when I heard my first Silverstein poem, but I know that I became a huge fan very early on. The silliness and playfulness of his poetry delighted me, and fed my fascination with words and how they all fit together. I read his books for fun—not because I had to read them for school. My boys love these same books now too, and it tickles me when they choose one of Silverstein's books over whatever MG or YA adventure book they are reading on their Kindles. 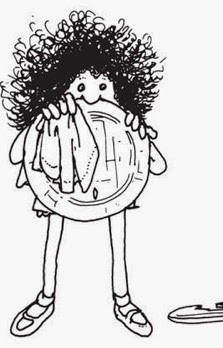 One of my favorite Silverstein poems is “How Not to Have to Dry the Dishes,” from A LIGHT IN THE ATTIC. This made me laugh as a child because I thought it was brilliant! As an adult I marvel at the childish logic Silverstein channels in this poem. I see NOW why I loved his poetry so much THEN, and it inspires me to be more intentionally “childlike” when I sit down to write. I always loved this drawing by Silverstein! Another favorite Silverstein poem of mine was (and still is) “Sick,” from WHERE THE SIDEWALK ENDS. For the rest of this poem, click here. For more fabulous poems by Silverstein, check out the list of books on the official Shel Silverstein website here. 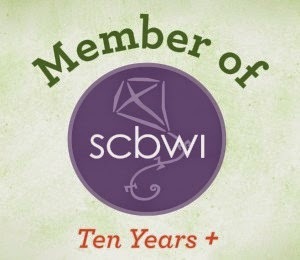 And the website is celebrating National Poetry Month, too! 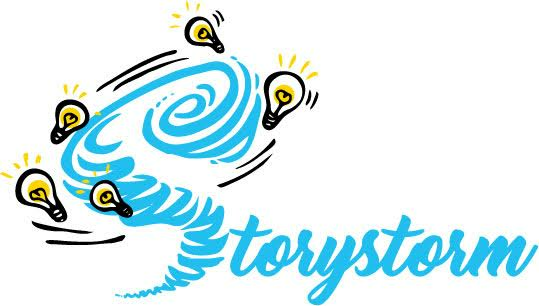 Check out this post for great teaching resources. For a treasure trove of fun activities for teaching (and playing with!) Silverstein’s poetry, explore the main site, here! What is your favorite Silverstein poem? Happy National Poetry Month, and Happy Writing! My childhood copies of Shel's books are so dogeared and loved. I remember many happy days in my room - just with him and his words. Happy Poetry Friday! May you have a "Hug O'War!" Thank you so much, Amy! Thanks again for hosting Poetry Friday!!!! I love this poem, Tabatha! Silverstein had such depth to his poetry--it is so nice to read something a bit more "serious" from him. Thanks for sharing! Uncle Shelby--what a master! I love "Sick"--perfect ending after that list of maladies. Thanks for sharing it. I love that one too, Johnell! I forget how much I enjoy this mad genius' poetry. Silvestein manages to tell it like it is while lowering our defenses so we can let it in, with laughter. YES! That is a perfect description of Silverstein's work, Mirka! Hehe ... enthusiastic incompetence! Ummm, doesn't fly with me. Shel is a favorite around our home too. :) Thank you for sharing! I love both of these, too, Irene! One of my all-time favorite poets, as well, Becky! 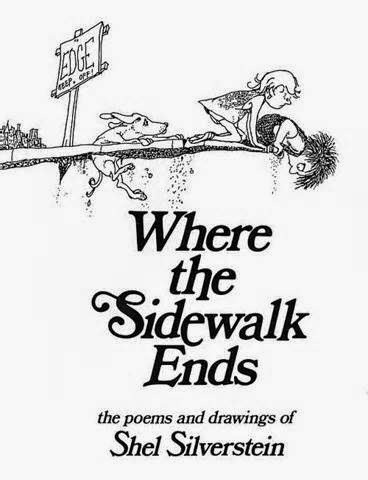 Thank you for spotlighting him here today-- can never get enough of Shel Silverstein. I love "Sarah Cynthia Sylvia Stout Would Not Take the Garbage Out'...my favorite group of words--rubbery blubbery macaroni. My daughters would shout this when I made mac and cheese when they were little. I love Shel Silverstein - we've done several features of his poetry and his books on GatheringBooks when we had our poetry theme a few years back. One of my absolute favourites is "The Clock Man." So poignant, deeply moving. Thank you for sharing this Becky! I have so many favorites, but this bit came immediately to mind (as it did, apparently, for several others! ): Sarah Cynthia Sylvia Stout Would Not Take the Garbage Out. Shel is definitely a favorite of mine and my students. I periodically have to put his books in the closet so that students will be forced to choose from the other 200 poetry books in my collection!! It's been way too long since I flipped through Where The Sidewalk Ends! They are the most playful, imaginative poems. My children and I love, love, loved Silverstein's poems. They were a big part of our poetry curriculum during the elementary years. Thanks for sharing some of your favorites here. Makes me want to crawl up into the attic and dig out those old books.